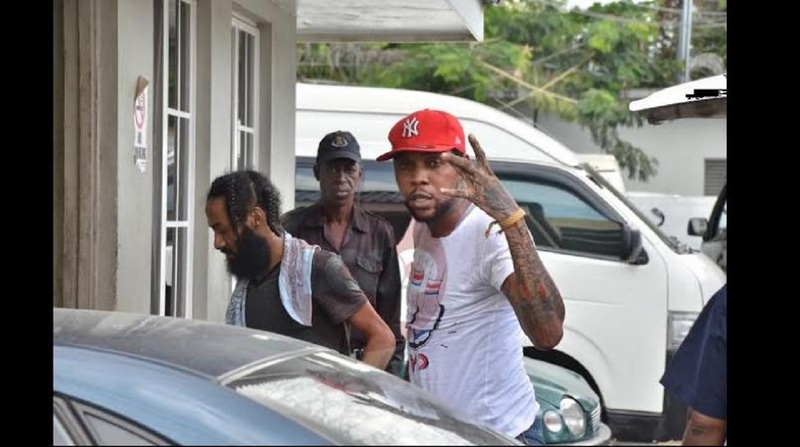 Amid more than a flurry of chatter and speculation from among some members of the defence team, supporters and well-wishers of convicted dancehall star, Vybz Kartel, and members of the general public, have been somewhat swayed into thinking that the talented but controversial artiste’s murder appeal, along with his co-convicts, may be a matter of almost foregone conclusion. But the silence among other defence team members may be viewed as an indication that the appeal is not necessarily all sown up, and while all the talk has had a significant impact on the general public, it may not necessarily be the same with the three-member appeal panel. 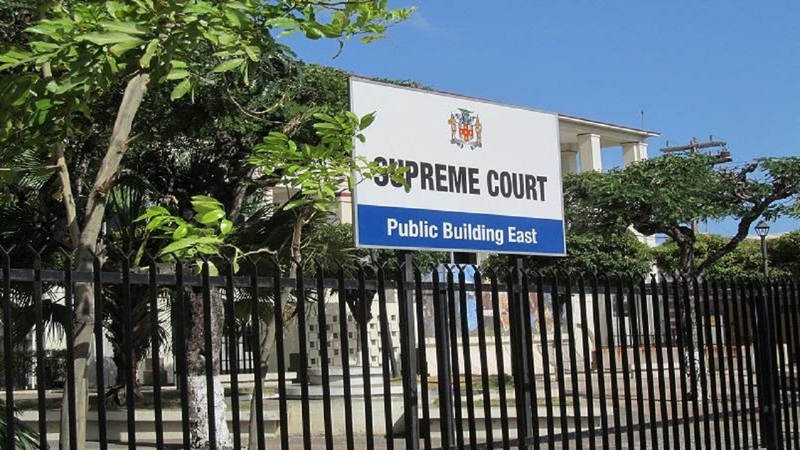 But whatever the eventual outcome, the local judicial process, with its well-deserved reputation of high legal standards, will administer justice, which all will be expected to accept in the vein of being part of a nation with an exemplary judicial record. Hence, the ultimate appeal verdict is what is most important, not all the cross-talk that is now on, including the ‘village lawyer’ phenomenon that has gripped the entire country. Not to be left out of the action, Here’s What We Know takes a little spin into the subject matter this week, which is showcase in the video below, that was edited by Shawn Barnes.